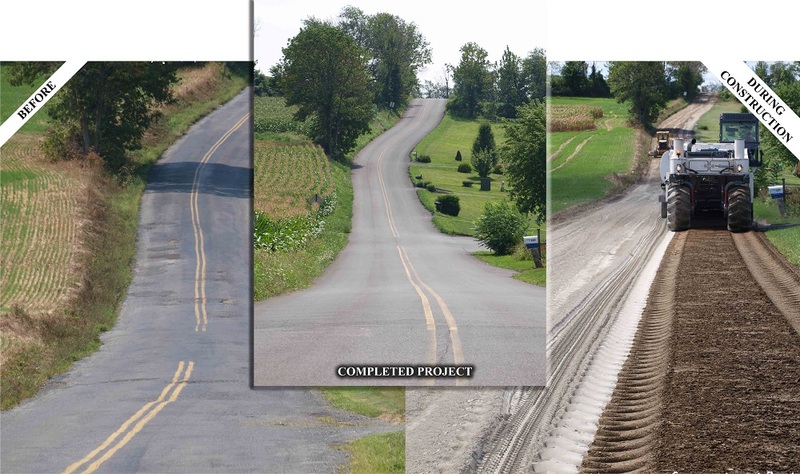 Over a 2 year period, OCI provided design and construction observation & administration for the complete reconstruction of approximately 7,000 LF of a 12,500 LF roadway. The project utilized Full Depth Reclamation (FDR) which is a green technology process recently approved by PennDOT. 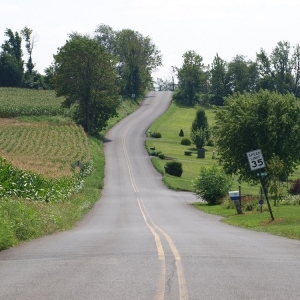 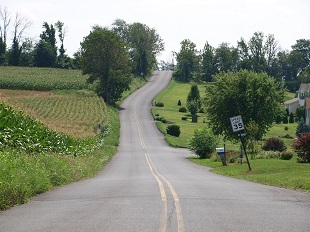 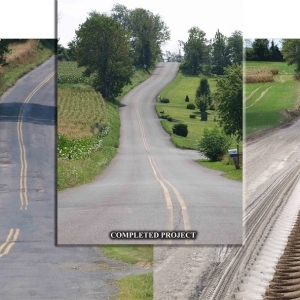 It also represents a substantial cost savings alternative to conventional roadway reconstruction.